Hello Jane, I’m so pleased you like Julia’s latest creation – I think she will be too! 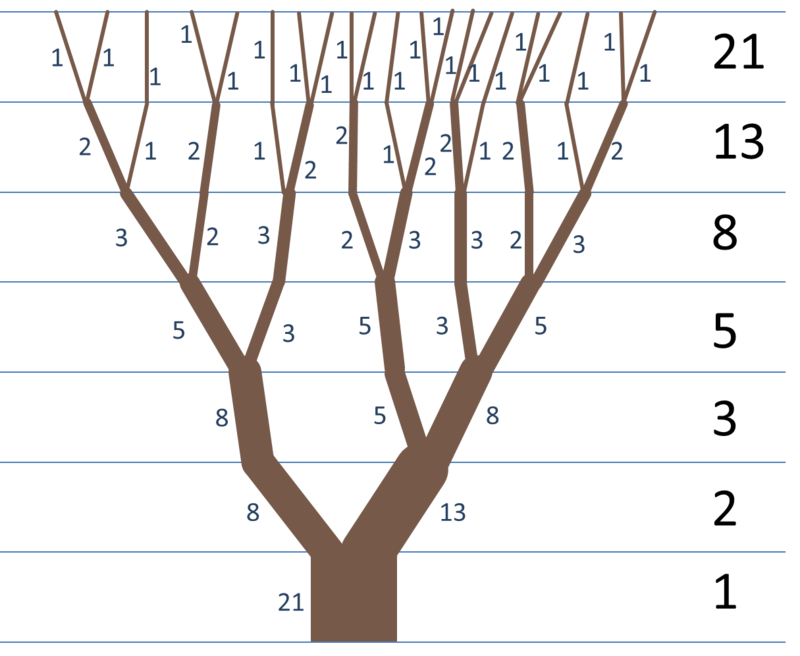 I can see why you’d want to have the trunk twice as tall so you have a proper representation of 1,1,2,3,5,8,13… but I’m afraid 8+13=21 so the rest of Julia’s tree works out just fine. 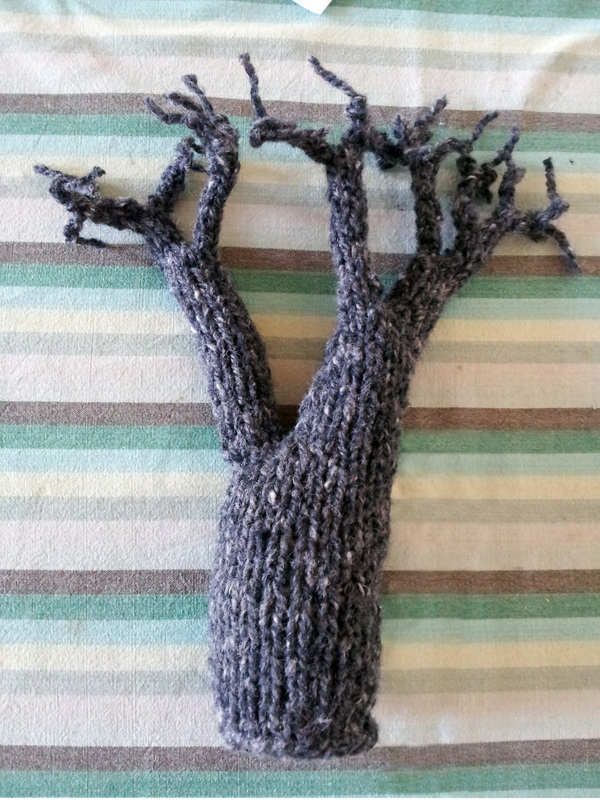 I was going to start making one of these today so I’ll knit my trunk that way and see how it turns out.